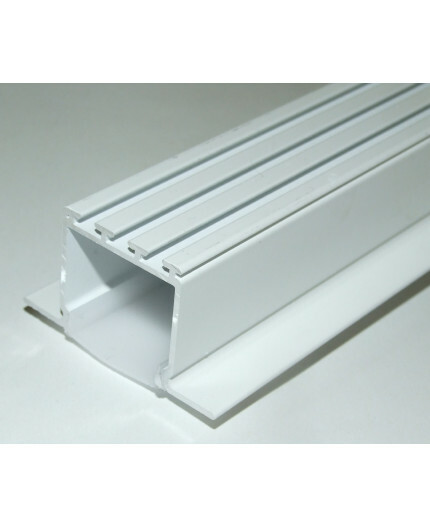 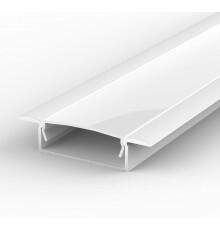 The C2 LED aluminium extrusion (painted / white) is dedicated to be mounted into ceilings and drywall. 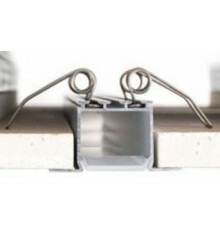 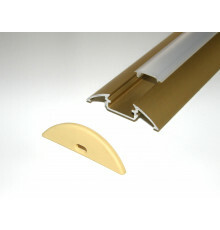 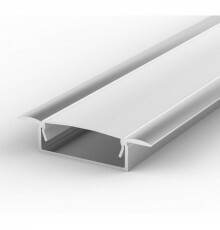 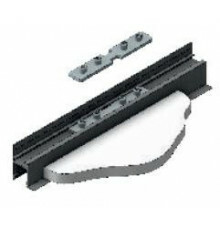 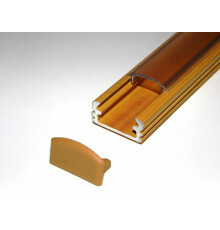 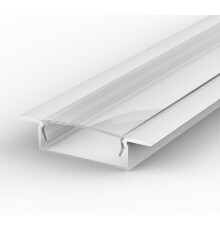 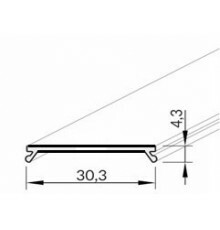 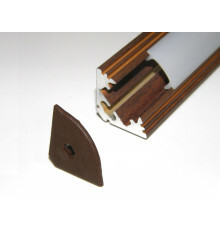 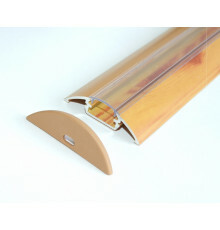 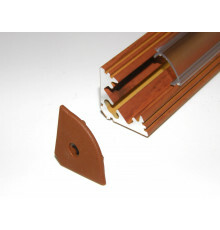 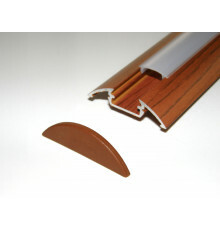 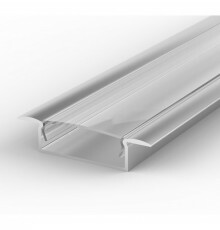 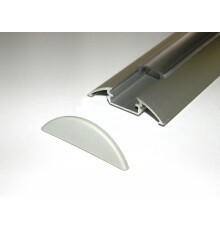 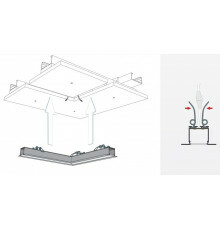 The LED aluminium extrusion C2 is dedicated to be mounted into ceilings and drywall. 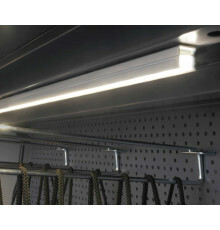 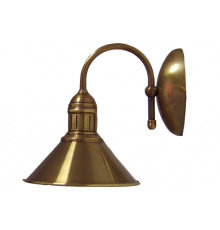 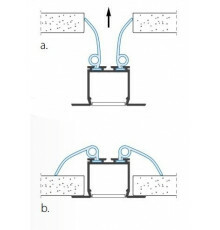 Note: basic price - LED aluminium extrusion plus milky diffuser (LED dots free). 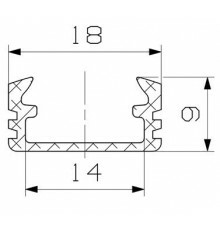 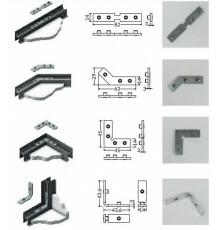 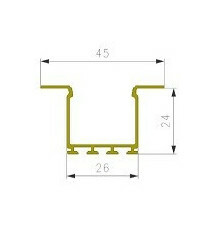 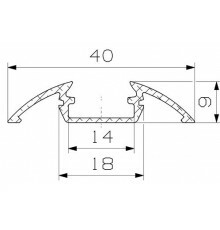 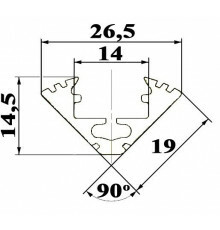 Add mounting spring (option) if required. 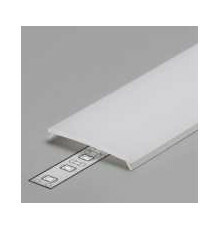 Suitable for single colour LED tapes and RGB LED strips. 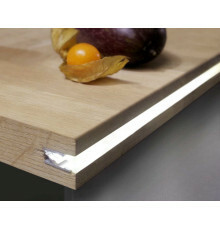 The extrusion can accomodate two of the 10mm wide LED strips.